The street racing game offers over 900 events across more than 10 game modes, as well as 30 licensed vehicles. Electronic Arts has released Need for Speed: No Limits on mobile devices worldwide. Developed by Firemonkeys, the studio behind Real Racing 3, the free-to-play racing game allows players to race through the world of Blackridge using 30 licensed vehicles. Need for Speed: No Limits offers hundreds of races across multiple event types, including things like time trials and sprints. By default, the game sees players controlling their cars by tapping on the left and right sides of the screen to steer. Two additional control options allow players to tilt their device, or swipe left and right on the screen to steer. In any mode, the car accelerates and shifts automatically. Players can also drift around corners by swiping down on the screen and steering to drift around the turn. As players race, they earn cash for completing things like airtime jumps or ‘near misses.’ Cars also charge nitrous automatically over time, and swiping up on the screen triggers the nitrous boost (some events also offer nitrous strips on the ground for instantly charging the bar). Depending on the race, players may need to watch out for obstacles like civilian or police vehicles as they drive. As players complete events in the chapter-based ‘Underground’ race mode, they will potentially earn materials or parts for their vehicle, which can be installed using the cash they’ve collected while racing. Each material applies to a particular system of the vehicle, like its engine or gearbox, and while each individual material boosts the vehicle’s stats, collecting all of the necessary pieces in a particular vehicle system will allow gamers to boost their performance even more. In between races, players can spend free or premium currency on mystery crates, which may contain additional materials or specific car blueprints. Gamers must collect these blueprints in the required quantities to unlock their associated vehicles. Blueprints may also be earned after completing specific races. If players collect enough blueprints for the vehicles they already own, the cars themselves can be upgraded for an additional performance boost. Each race in Need for Speed: No Limits requires gas, or energy, to complete, with gas recharging automatically over time, or being available to purchase with premium currency. Outside of the ‘Underground’ story races, players will eventually unlock special timed events, tournaments and more. A car series mode is also available, with each series focusing on a particular type of car, encouraging players to collect each vehicle to participate in them all to earn extra rewards. 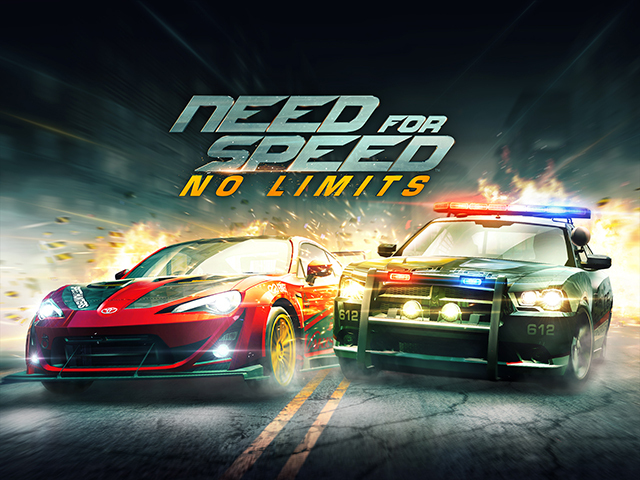 Need for Speed: No Limits is available to download for free on the iTunes App Store and Google Play.